eps. 4: the artists collaboration rd. Things that teaches that attitude of gratitude. Sometimes a mask hides the Sin. 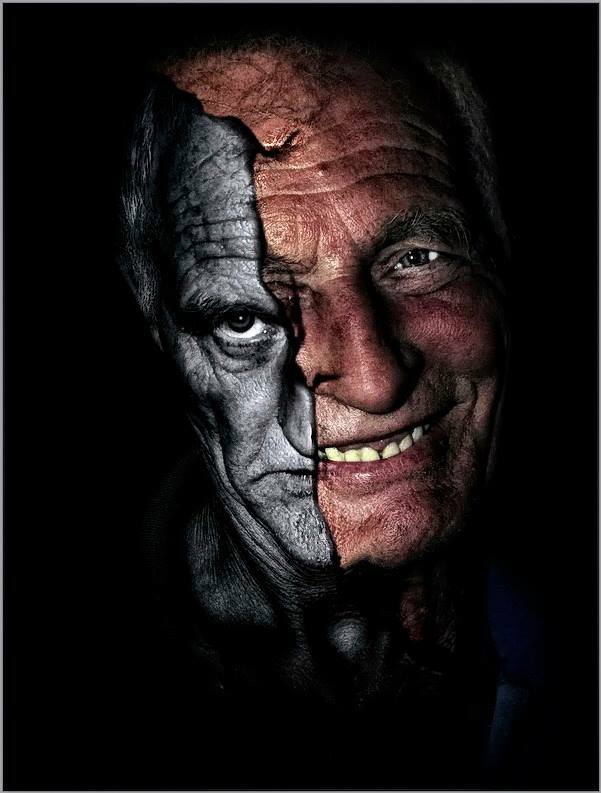 It is not easy to see the truth behind a smile. Expressions of love softens hearts. Continual demonstrations of love forms true bonds between people. Showing love makes deposits into the emotional bank of others. To some, you must be compassionate because they are wavering. hating even the tunic stained by their bodies. especially when we find the sinner in the mirror. The Angel of Temptation, Brother of Sin will lie you colorful tales. Can you make a difference between truth and fake tales? Can you withstand temptation? At the end of your road, in front of those gates – you will have to answer, only you. And bear the consequences. Accepting the verdict. The thought of my trials being a joy is a stretch. hiding my head like an ostrich. and its way of coping with the devil’s tricks: a grain of sand becomes a pearl.. When I look up, what is there to look up to? And I look on, what is there to run to? But who is there for me to turn to? as I crawl into the small spaces of my mind. I seek… But will I find? I want you to be better than me, inspire your friends to wanna be Chiefs and not just Indians, if that makes sense. Challenge each other in a positive way daily to be the best you can be. Stand up for what you believe in and don’t settle for No if you know what you’re doing is right. You can be successful, but the only way you can do that is by staying focused and controlling your own destiny! Only you can get you there, and I’m not saying it’s going to be easy because I’m still on the path to mine and it’s been hard, but stay focused!!! In the words of one of my idols Ray Lewis, “Before anything great in your life can be accomplished, your comfort zone must first be disturbed” it’s going to be a test of your character how you respond to the adversity. Also, remember this when you embark on your journey there is always going to be one person you can always depend on to be in your corner and that’s GOD! One of the beauties of art is when there is a meshing of two of any forms of art. 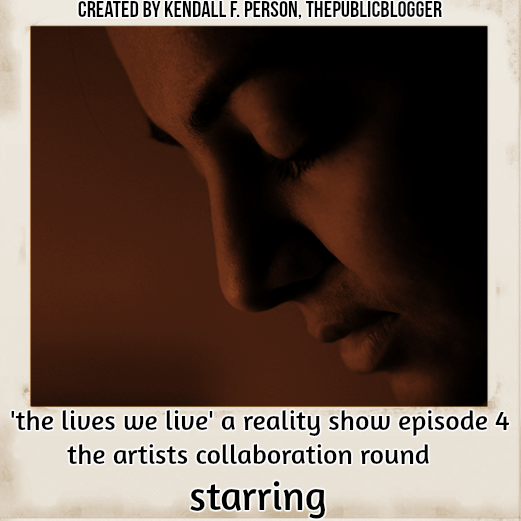 Sir Kendall obviously understands the beauty in this and has made the contestants to merge with other creatives. All the contestants are exceptional and quite talented. This reality show has us all on our toes as we look forward to each contestant bringing a new flavour to things we already know and things we do not understand. As always, my favourite , Charles never disappoints. First, the legendary photographer Keyur is, I must say, a very talented photographer for only a true artist with an eye for detail can capture moments that speak volumes. But what is more interesting is when another artists give words to pictures giving the audience a better understanding of a picture. The combination of these two; Keyur and Charles is beautiful magic. Pictures evoke emotions and Charles has done well to voice these emotions. I am Nigerian and I can totally relate to all of Charles’ words which he carefully fine tuned with the song one of Nigeria’s talented artist Eldee. We have come to understand the need to show gratitude. For things could be worse but somehow we are holding it down and that we should be grateful for. I hope to see you at the top Charles. Keep pushing. #we are here for all of us. Good luck to the contestants. Your words of support and strength and unity mean so much to each of the lives we follow and to The Neighborhood as a whole. Please know you are appreciated very much. So good to have you (and Nigeria) in The Neighborhood. I know that Charles feels the same. Love your art work, James Foster! Clifton and Marla Davis episode 4 We are soooooooo baffled about the VOTES and being last place please support US. Hey Marla, in your show you added an asterisks at the end of “…hate the sin but love the sinner*” but I did not find any footnotes for that. Were you intending to make a reference? The line above that is the essence of Jude 1:23 but of course “hate the sin but love the sinner” is not exactly scriptural – I wonder would you say that is the idea expressed in Romans 12: 9? We appreciate all of you an thanks for taking the time to read an enjoy our shows. I have got you and other wonderful people around me.. Yes this is a great and lovely community I had no idea when I started blogging that it could be so great and a awesome way to meet wonderful people. Thanks to your quarters and the love I got from there..
Would need more support to win this thing.. I think it’s now huge for me. I was just visiting Keyur Panchal’s website yesterday – love the eye! I was taken by an image on that blog and was glad to see it again bolstering the words of everybody’s friend Charles! H-Y Loco and James D Foster put on a great show today, I must say! 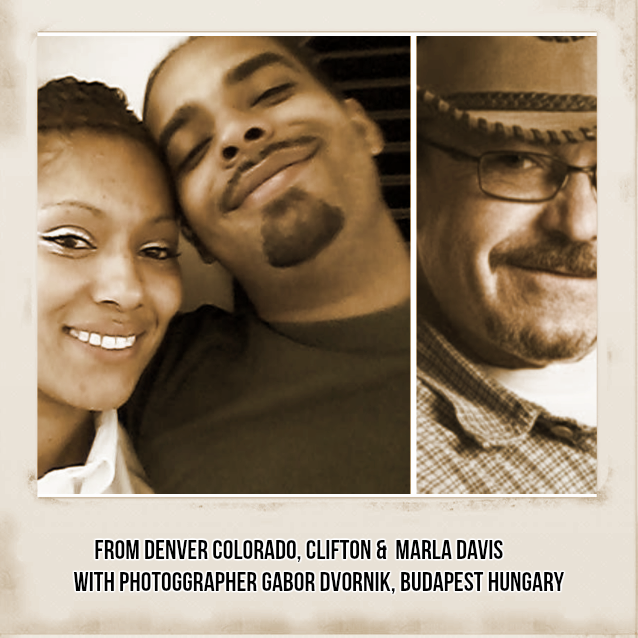 Clifton and Marla Davis really snagged me today thanks in no small part to the gritty silver mined by Gabor Dvornik and that sound track selection (Indwelling Sin) – A message of love and keeping it real… Great job guys! #Celonarants™ partnered with Keyur Panchal from India. We came up with a collaboration which now a piece of art. We need your votes now and please do share and vote as many times as possible.. Thank you for honoring the artist within. We each have unique voices and when we raise them the world vibrates in song.